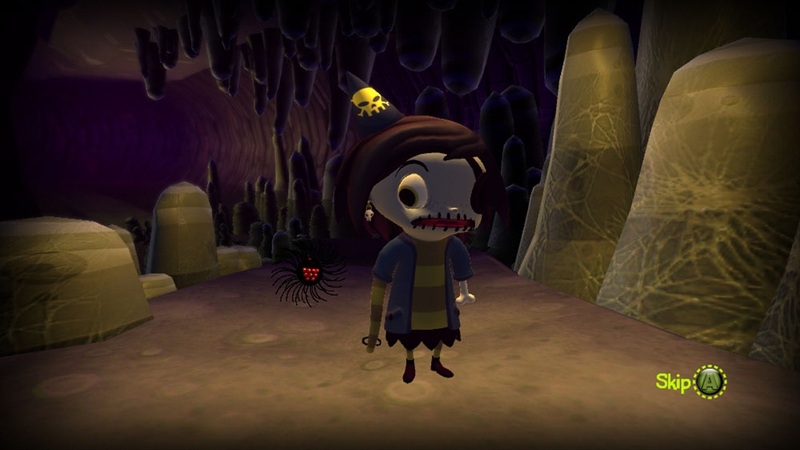 Scarygirl was developed by TikGames and published by Square Enix. It was released January 18, 2012 for 800 MSP. A copy of the game was provided for review purposes. Everyone has bad dreams but some have deeper meanings than others. 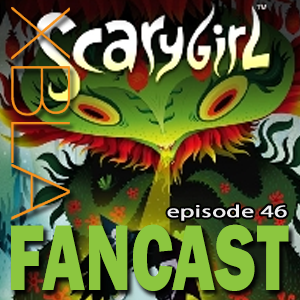 Scarygirl keeps having dreams where something or someone is haunting her. She decides to go on a journey to discover what her dreams really mean. Along the way, she’ll discover octopus shops, a man looking for his wife’s bones and some of the creepiest owls you’ll see. Scarygirl‘s universe is based on the mind of Nathan Jurevicius who wrote the graphic novel and the story will be an animated film also. 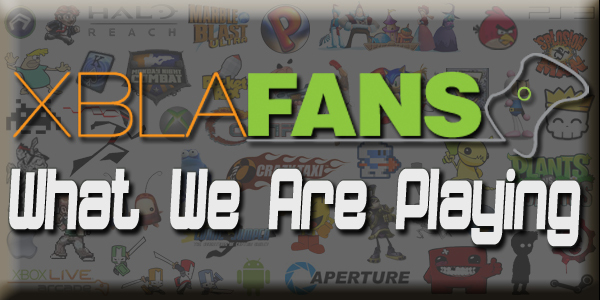 A whimsical tale about a girl with a tentacle arm in a 2D style platformer similar to Tomba! or classic PS1 style platformers. Ones that relied more on camera angle tricks rather than a 3D camera. Does it offer us a treat or is it a scare to play? Read on to find out. Huge thanks to the entire team of writers who worked on this article: Christine Mitchell, Nathan Bowring, Perry Jackson, Ryan Reynolds and Todd Schlickbernd.